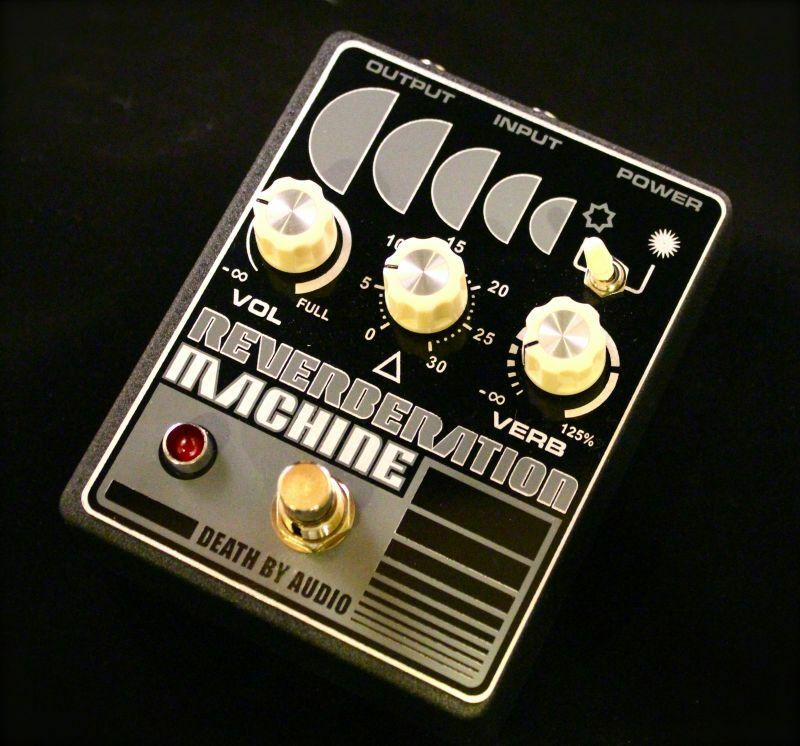 The Reverberation Machine is a synthetic atmosphere creator. 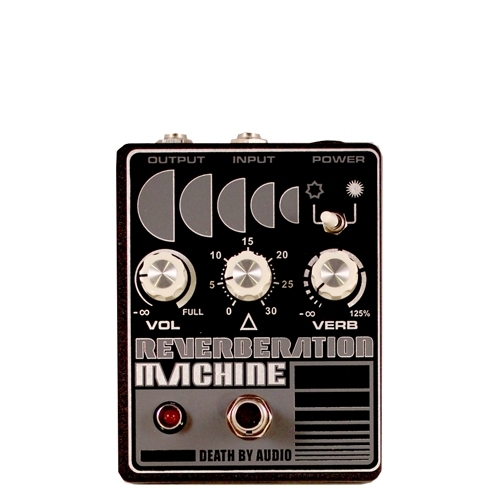 Use the effect on any instrument to add depth and simulate different environments. 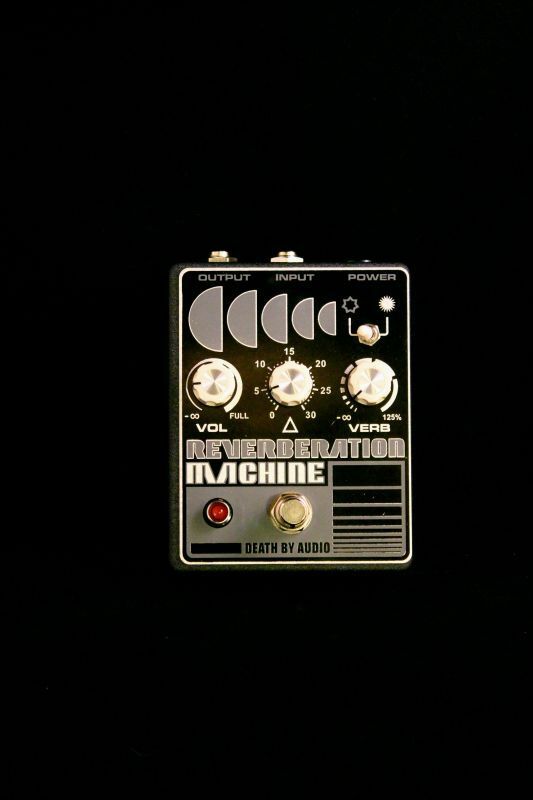 Experiment and combine a variety of settings to obtain the perfect ambiance for your sound. 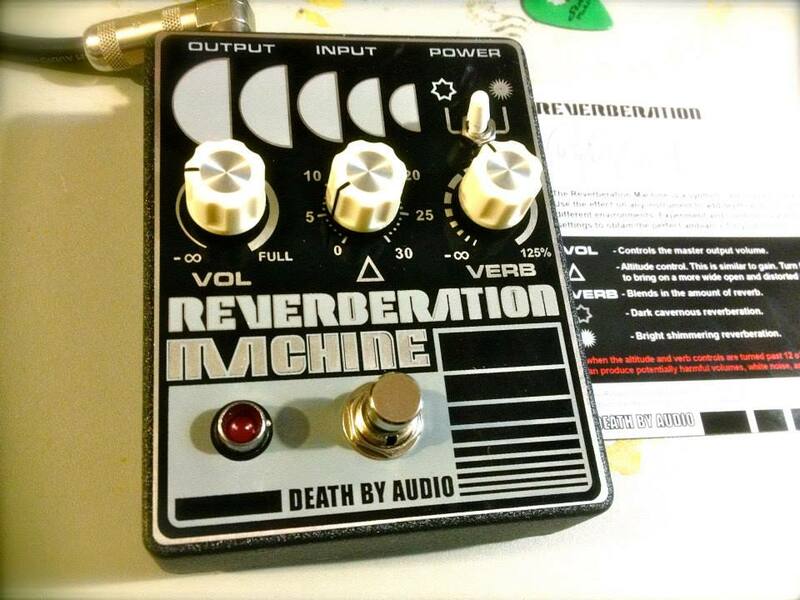 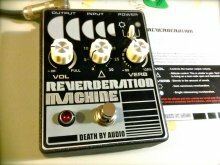 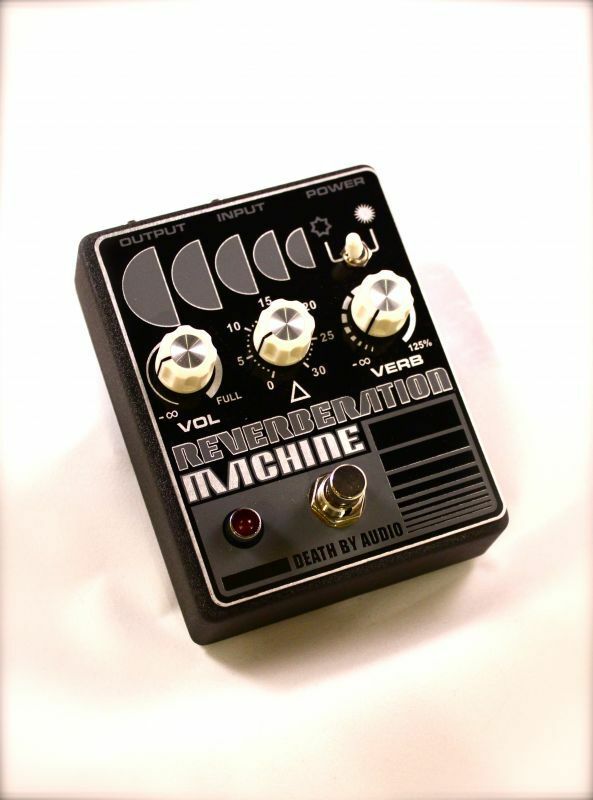 The Reverberation Machine has controls for Volume, Altitude, Reverb and Reverb Tone. 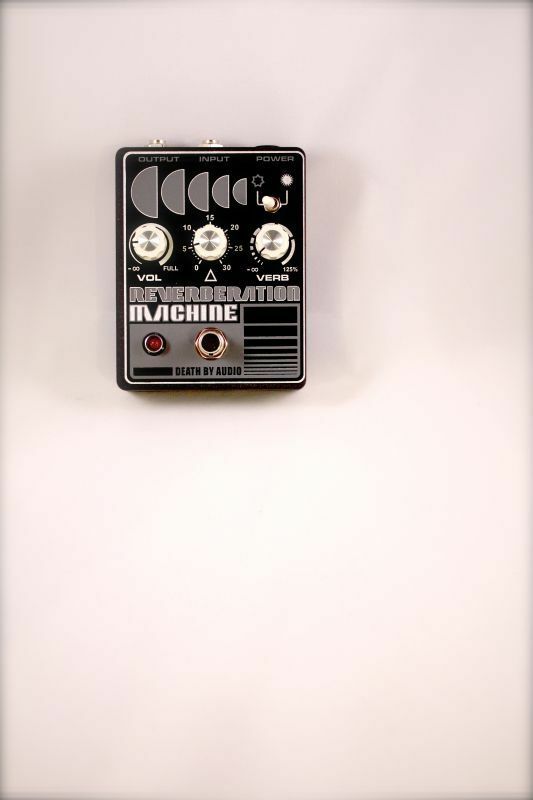 The Altitude control is where the truly unique sounds can be discovered. 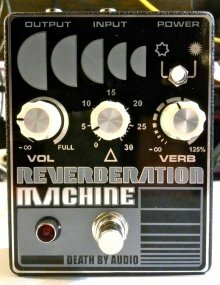 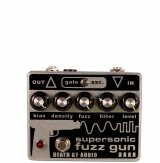 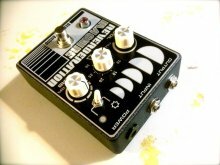 It acts similar to a dual gain control and can take the pedal from sweet and smooth to over-the-top obliterating reverb sounds. The Reverb control blends in the reverb from whisper quiet up past the clean signal to generate atmospheric washes of beauty. 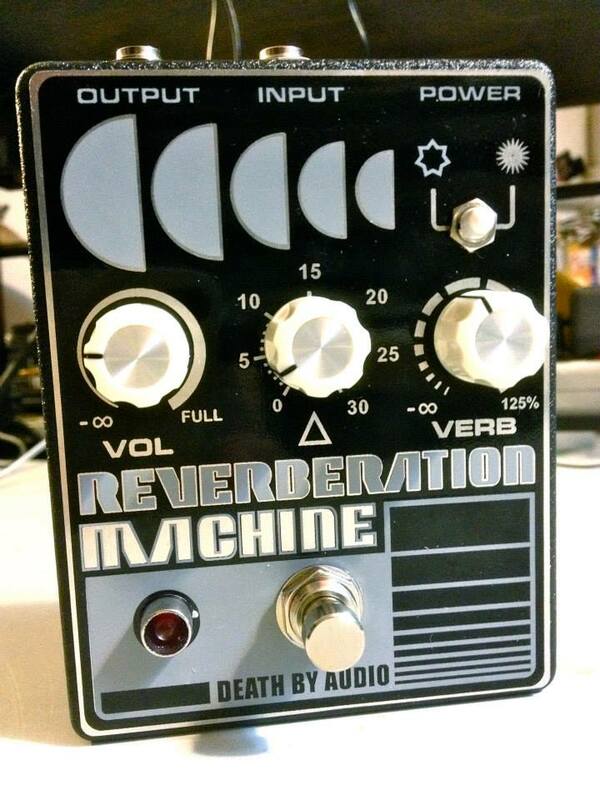 It has two modes of operation for crisp shimmering reverb and a more vintage dark room sound. 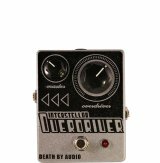 All Death By Audio pedals are hand-built in Brooklyn, NY with the finest components and painstaking detail, designed to last forever.